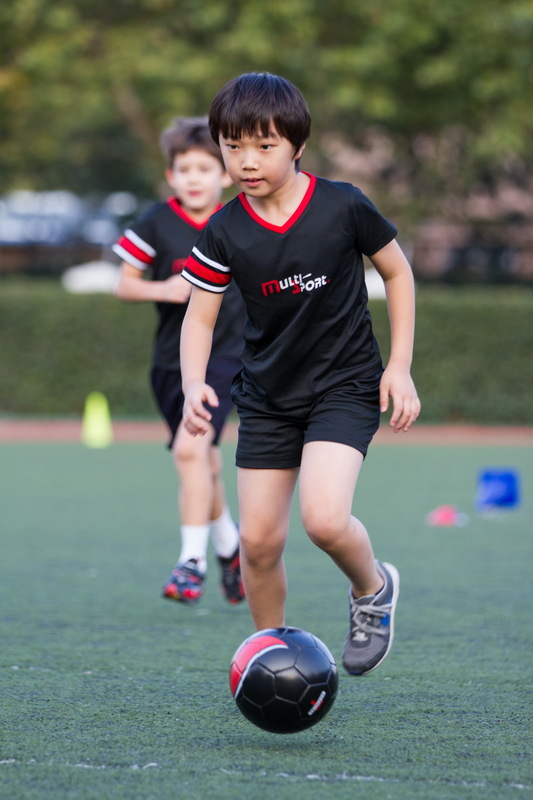 Multi-Sport Ltd. has been providing fun and innovative soccer programs to children of all ages in Asia since 1983. 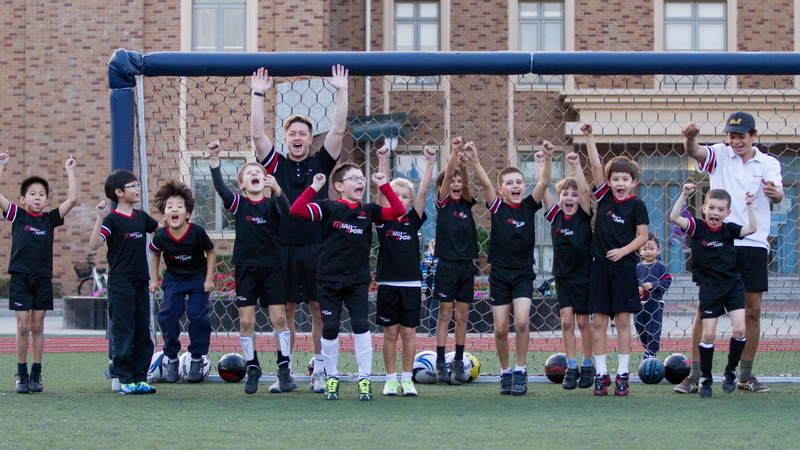 The primary objectives of our soccer program are to provide children with the opportunity to receive top class soccer training and to instill a lifelong love of the game. 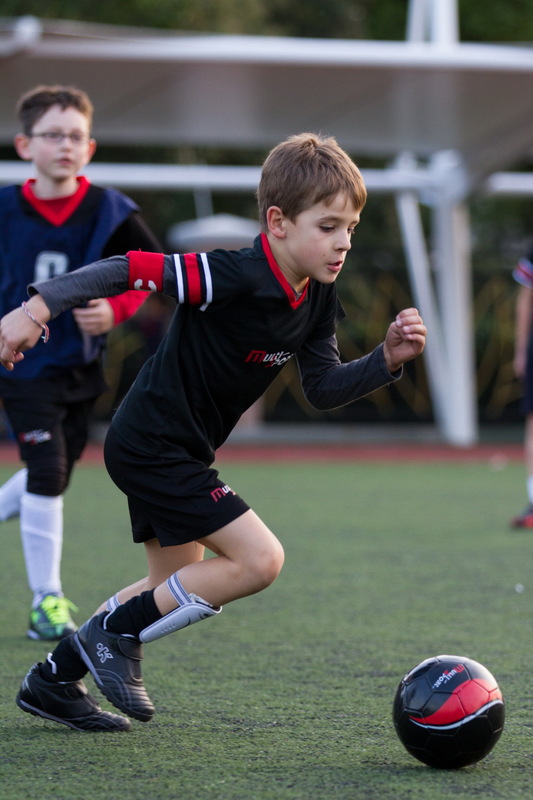 To ensure our program is always delivered to the highest quality all our coaches are FA level trained and follow a clear, age related scheme of work. 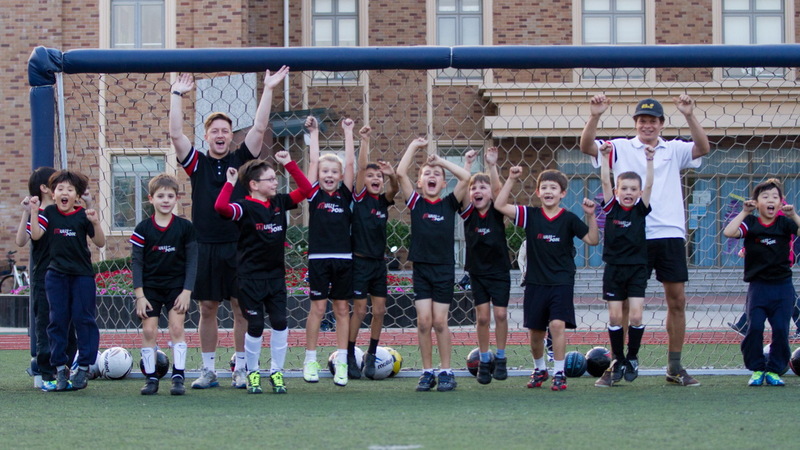 The U’4s programme will introduce the concept of soccer and sports coaching to new players in a fun and positive learning environment. 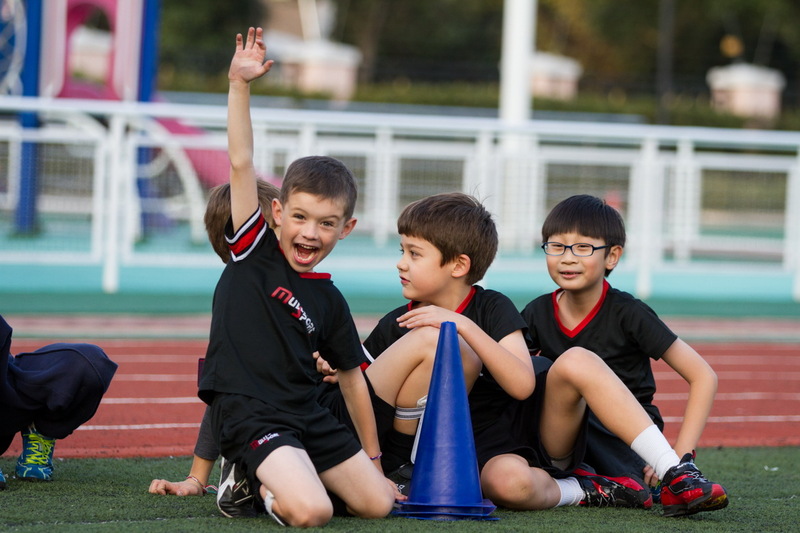 Sessions are 45 minutes in duration and taught with theme related games that engage the children’s imagination. 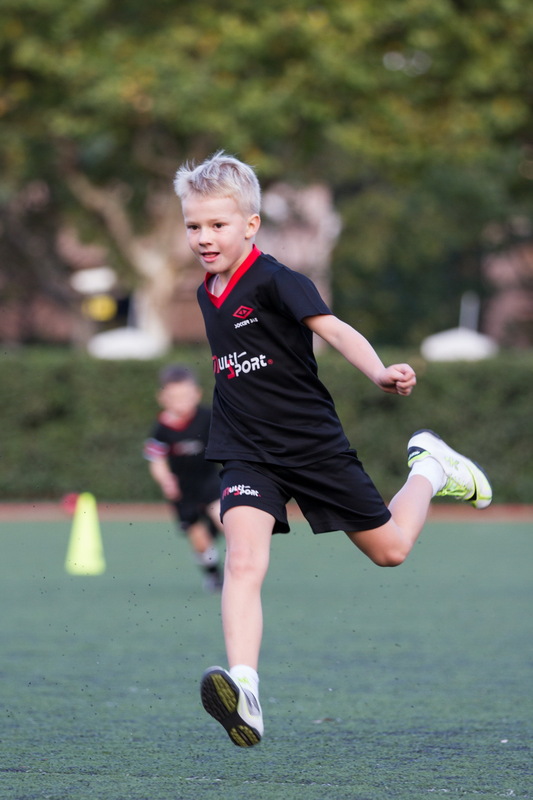 Each child has a size 3 soccer ball so there is a strong emphasis on developing a comfort with the soccer ball while developing co-ordination, balance, spatial awareness, basic soccer skills and most importantly a passion for soccer. 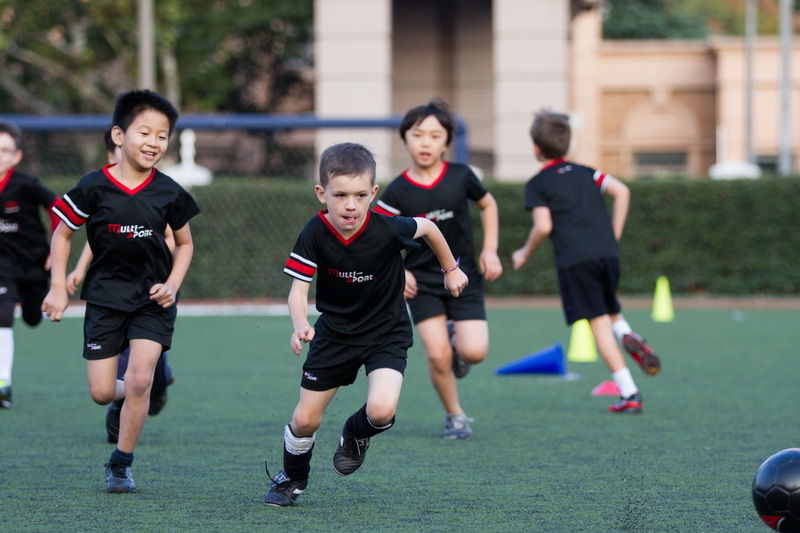 The U’6s is a 45 minutes session that uses theme related games to create a fun and engaging learning environment. 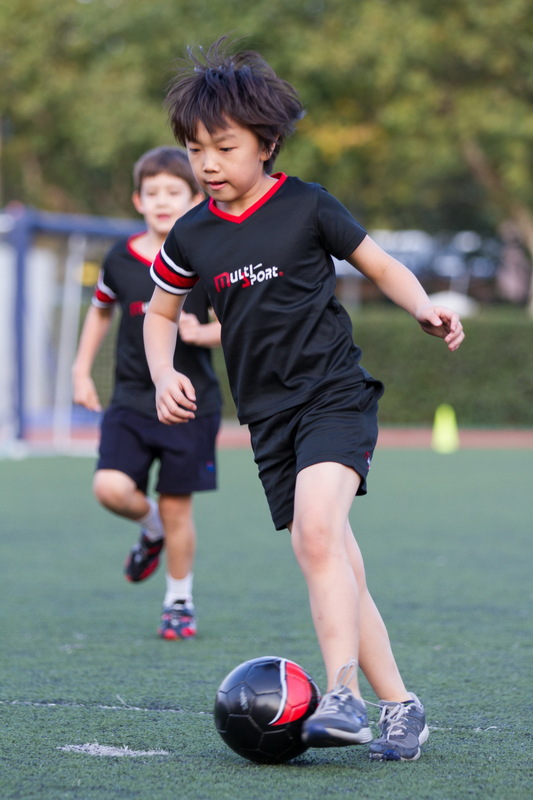 A strong focus will be given to each child learning with a size 3 soccer ball at their feet but with an emphasis on the principles of soccer such as passing, shooting, defending and the introduction of soccer matches. Players will focus on individual skills training with relevance towards game situations. 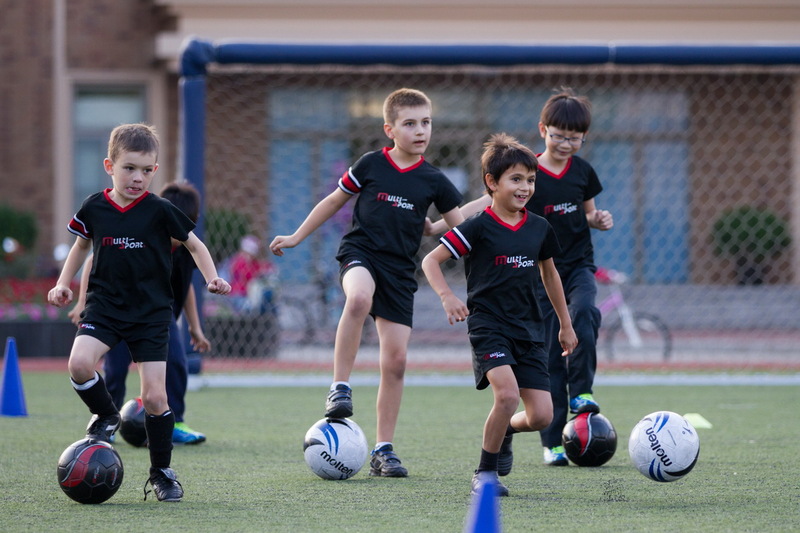 Players will be taught more complex skills such as passing and moving, finding and creating space and match tactics. All these skills will then be put into practice during match-play with the attempt to create the complete player. 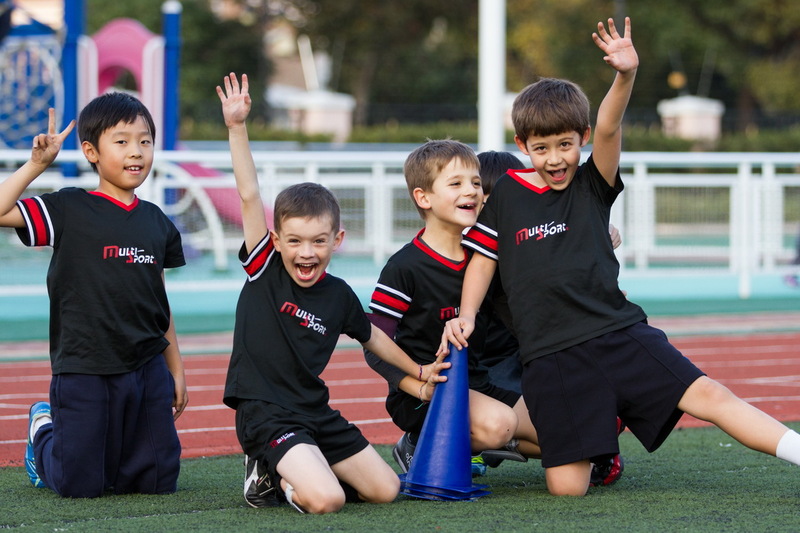 The MultiSport football academy will be taught by internationally qualified coaches. 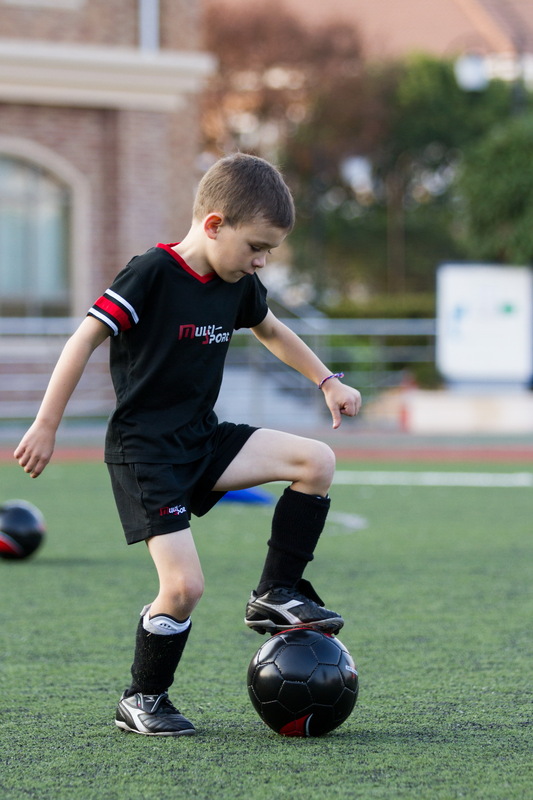 The academy program will benefit from structured and inclusive training practices suitable for your child's age. 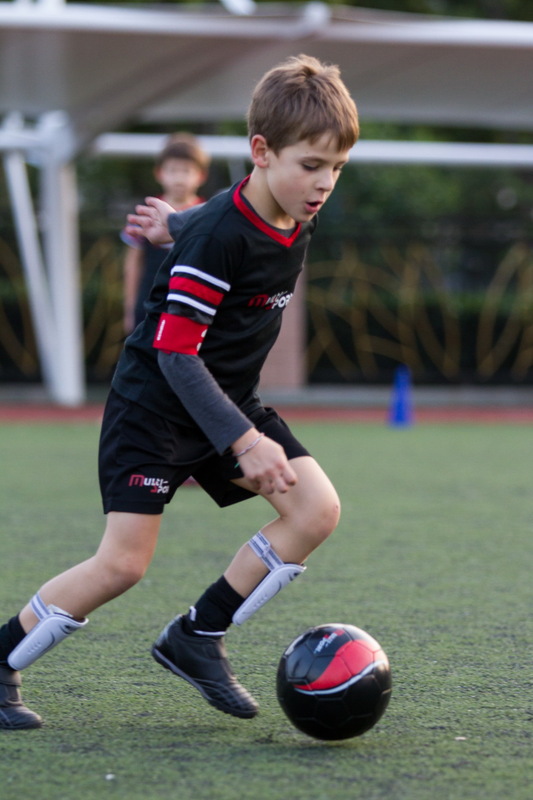 Practices will be taught at a more advanced level including a variation of football specific fitness, ball skills, positional play and tactics. 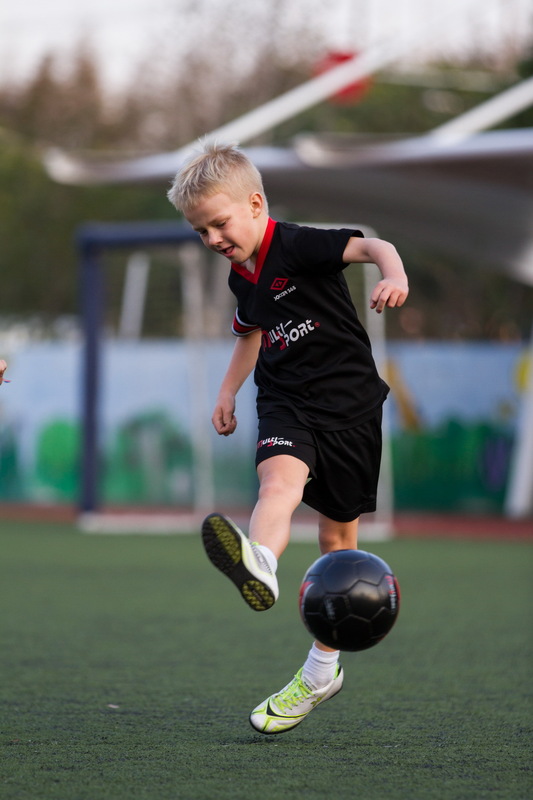 The aim of the Academy is to allow children to develop as a complete footballer in a safe and enjoyable environment. 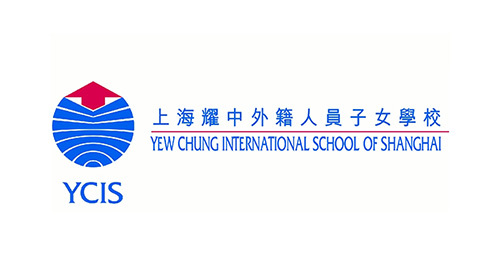 Classes will take place at the Jinqiao Arena in Pudong. Competitive matches will take place at Jinqiao Golden Bridge playing fields. 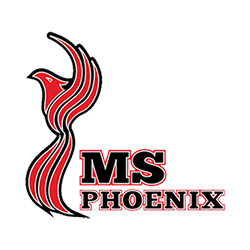 Academy places are available on a selection and limited only basis.